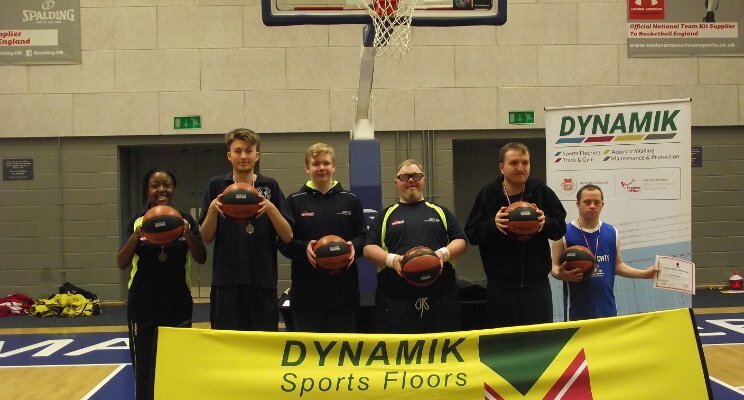 DYNAMIK supports first ever Learning Disability Event with DOSportUK in partnership with Special Olympics GB. On Saturday 2nd December 2017, DOSportUK hosted their first ever Learning Disability Event in partnership with Special Olympics GB. Over 70 players with a learning disability took part playing basketball in teams made to ensure each player competes at the right level. Each team had a minimum of 2 competitive fixtures and took part in skill challenges throughout the day.